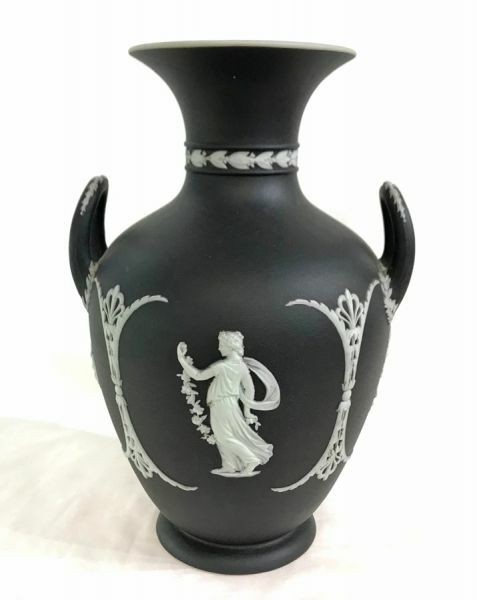 Antique Wedgwood Jasperware urn form vase in Black Basalt. Circa 1891-1908. 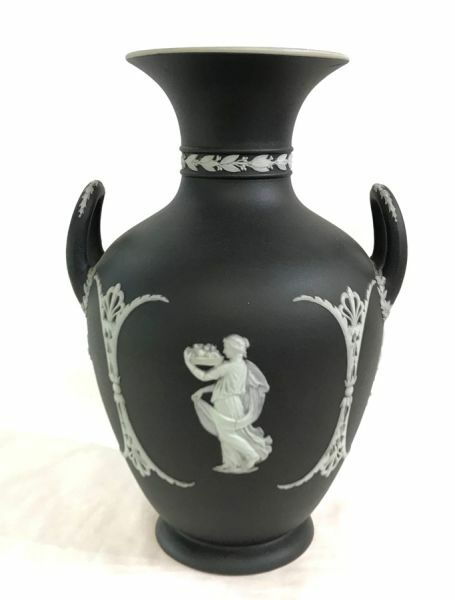 Classical figures depicting Ceres and Floral Girl. 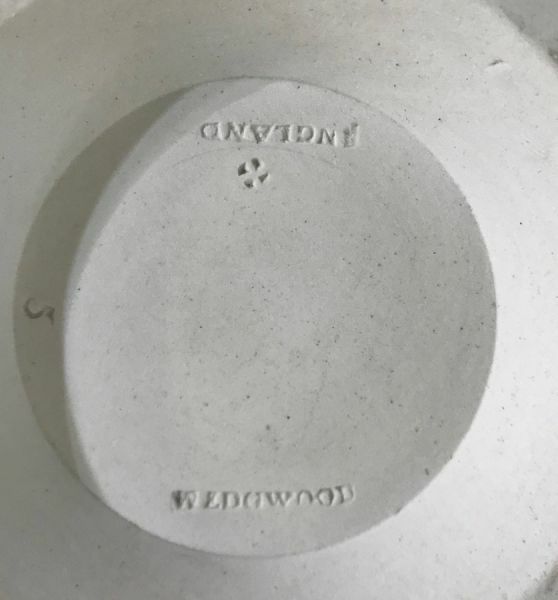 10 1/2” high, 7” diameter.